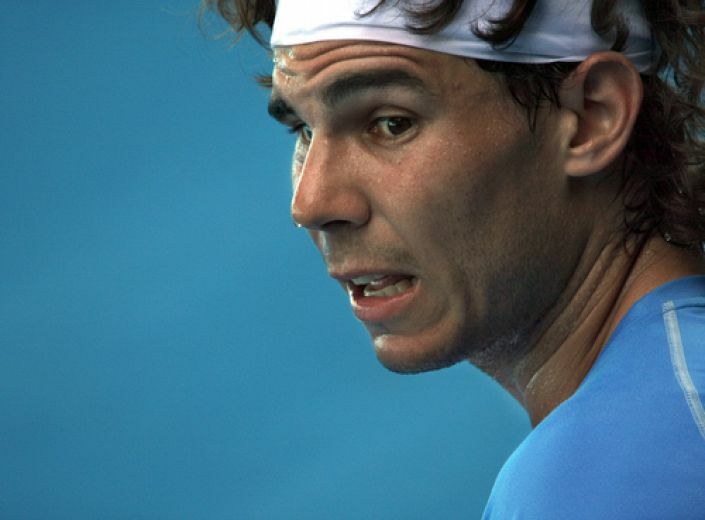 Nadal will have to perform heroics to win this title for only the 2nd time ever having come in cold. His side of the draw is the weaker and there is a lively outsider waiting to make a 3rd Grand Slam final. The Australian Open is well under way but there’s still plenty of time to find some value based on what we’ve seen so far. There is a clear side of the draw to target with Federer and Djokovic in one half, Murray missing, leaving Nadal as the man to beat on the other side. The Spaniard is looking good so far but having withdrawn from both the ATP Finals and then the Brisbane International, it’s a huge ask to triumph without a warm-up event in preparation. Sadly Nadal’s brittle knee remains an ongoing concern at 31 so we should probably oppose him at the prices on offer. Perhaps the best bet to stop him and reach the final is 2017 Wimbledon finalist Marin Cilic - a best price 33/1 shot with Betfred. The 6ft 6in Croatian has underperformed recently in Melbourne but he has a semi-final under his belt here and is seeded 6 for a reason. If Nadal falls by the wayside then Cilic is likely to face Dimitrov or Kyrgios in the final four and either of those would be feeling huge pressure to reach a first Slam final. Cilic has been there and done it, having won the US Open in 2014. Back the Croat each-way with Boylesports and can get paid out at half odds even if he loses in the final, most likely to Federer.